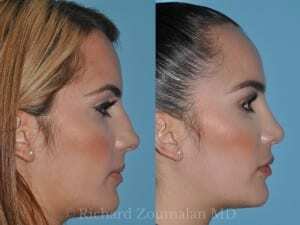 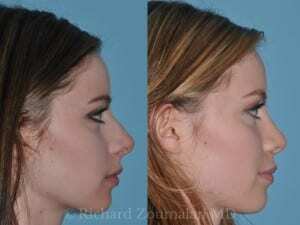 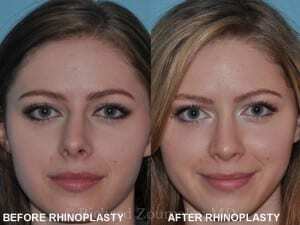 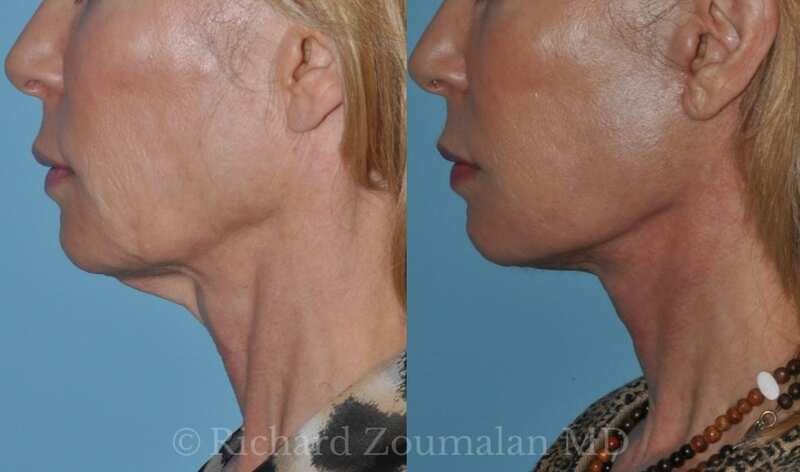 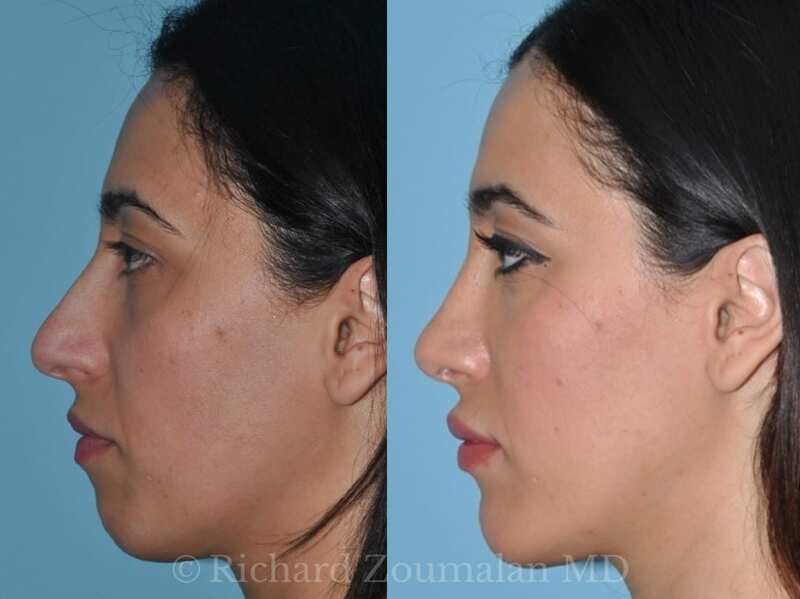 Dr. Richard Zoumalan is a Double Board-Certified Facial Plastic and Reconstructive Surgeon in Beverly Hills. 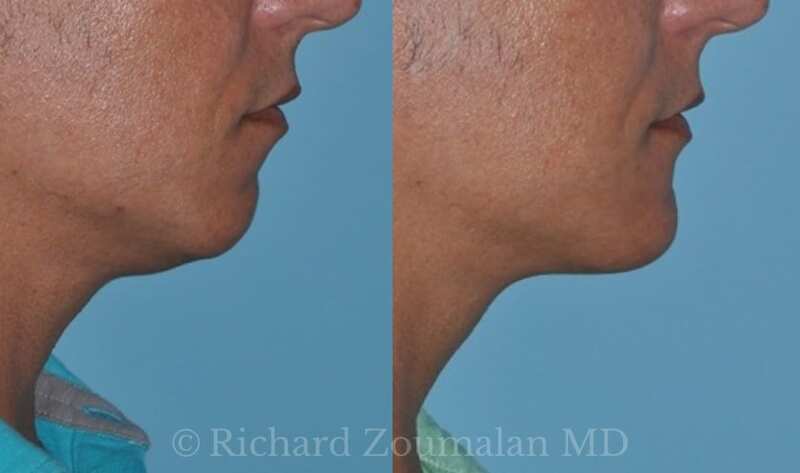 He is an artist, and he tastefully performs all aspects of surgical and non-surgical facial rejuvenation. 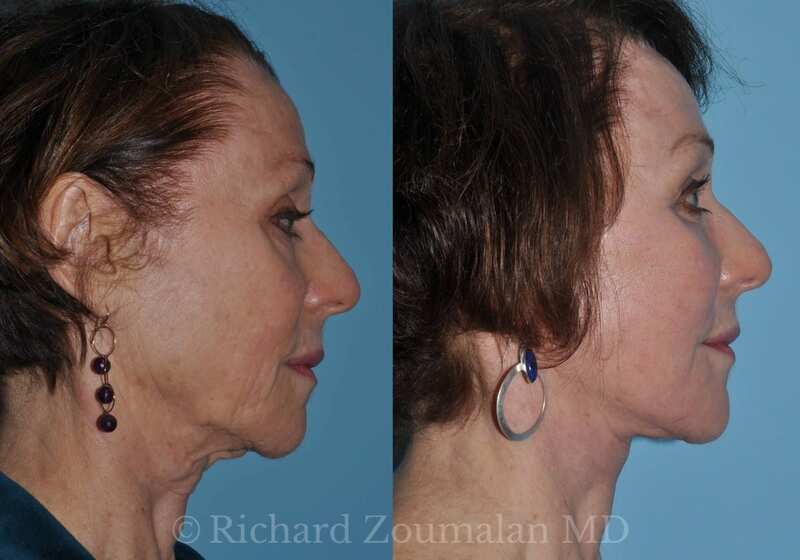 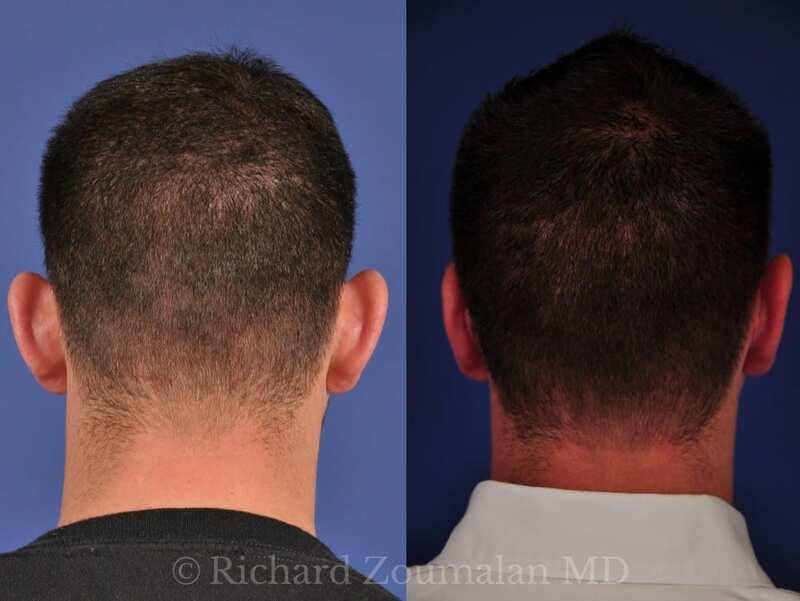 He is recognized for giving patients a natural result which looks, feels, and moves naturally.